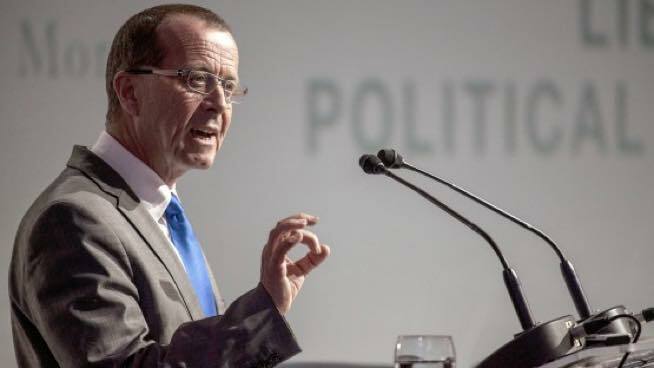 Home / Kobler comes up with "road map for peace in Libya"
Kobler comes up with "road map for peace in Libya"
The Head of the UNSMIL, Martin Kobler, tweeted on Monday a six-point "road map for peaceful Libya." 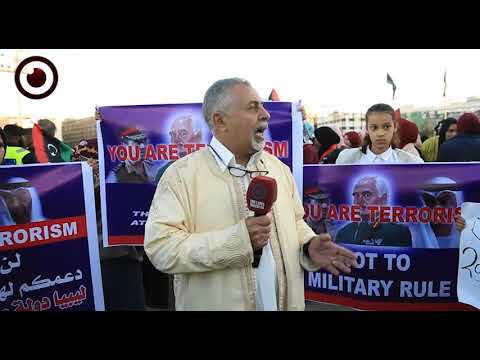 He said that first and foremost, the Libyan Political Agreement must be the core of any upcoming peace talks, adding that second comes uniting security apparatuses in Libya and disallowing them from using violence. 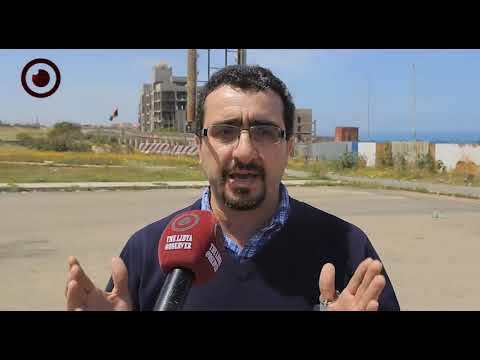 According to his tweet, the third point is supporting the financial and economic institutions in Libya so that they become stable and become in more contact with the Presidential Council of the UN-proposed government. 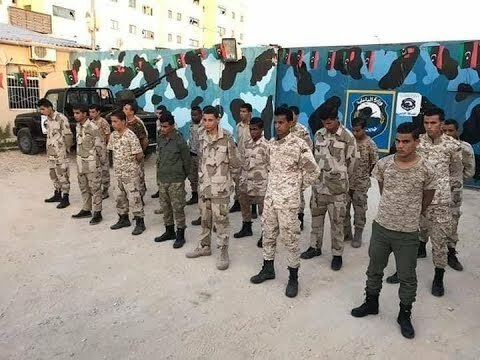 "Fourth is national reconciliation programs that include all the Libyan parties without any exclusion, while fifth is giving the governmental local bodies like municipalities more authorities, responsibilities and financial support to act each on the level of their municipal duties." Kobler tweeted. 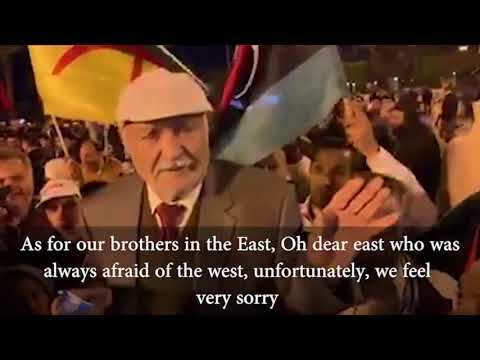 He concluded with his sixth point saying that the neighboring countries of Libya ought to work in line with the Libyan officials in both the military and political divisions so that a new round of sincere dialogue can commence.